Traditional Marketing vs. Inbound Marketing: Who Wins? When marketing your business, it’s all about getting those qualified leads. The ones that actually lead to a working relationships with money being exchanged. Most businesses only have a limited amount of time and an even more limited budget to put into finding qualified leads. In today’s world, that time and effort is best spent on promoting yourself via inbound marketing rather than traditional marketing. The idea of traditional marketing is you are putting your ideas into the world and hoping someone who needs your services comes upon them. This includes ideas such as trade shows, email blasts, cold calling, advertising etc. 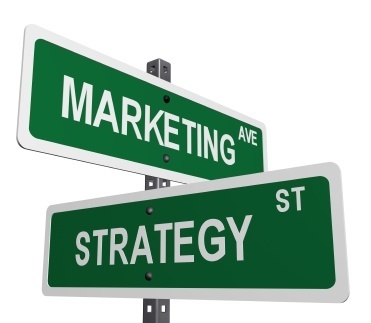 What Is Your Inbound Marketing Strategy? The idea of inbound marketing is you work to “get found” by people who are looking for exactly what you do. The way it’s accomplished is by setting up your website in such a way that it naturally attracts potential clients through channels such as the search engines, the blogosphere or social media sites. So how exactly does inbound marketing equal more qualified leads? It’s because the people who find you were searching for you rather than the other way around. They need your service and you are much more likely to land a customer who needs what you are selling and actively sought you out than one who didn’t. Additionally, by working to sell your products or services to people who have come to you for help, you are going to be spending less time and money convincing them. After all, they came to you already half way there. For even more convincing, think of it this way. Inbound Marketing costs less than traditional marketing, targets better, and actually works. What do you think about Inbound Marketing? Do you already use it? Do you want to start?